Design Services include the provision of prestressed and precast concrete building components and total prestressed and precast structural concrete building systems. PCC is a single source service and product supplier that is committed to meeting and exceeding our client’s construction needs. Drafting Services by our in-house team provide customer solutions from the initial design concept through the building erection process. 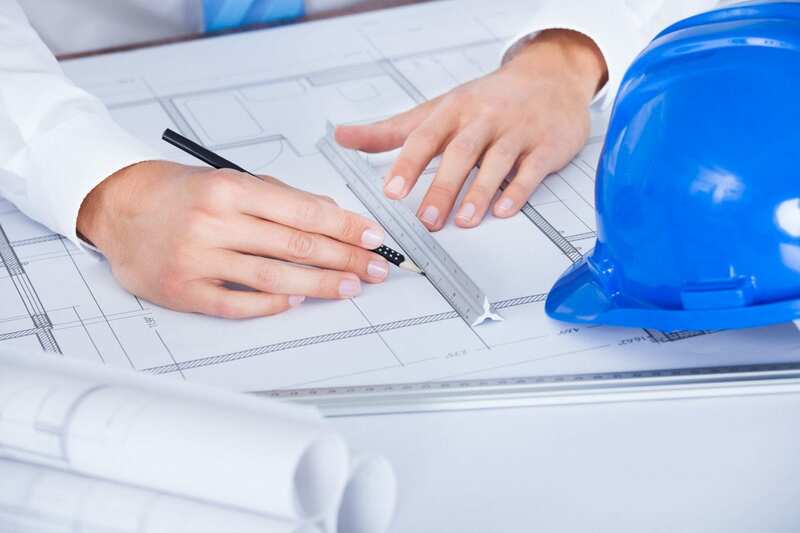 Our partnerships with engineering firms and contractors allow us to specialize in what we do, and ensure that the job is done right the first time. Our factory fabricated products offer various benefits to project owners, including faster construction cycles and manufactured tolerances in accordance with PCI Manual 116/117. We are a certified plant in product categories A1, B4, C4, and C4A. 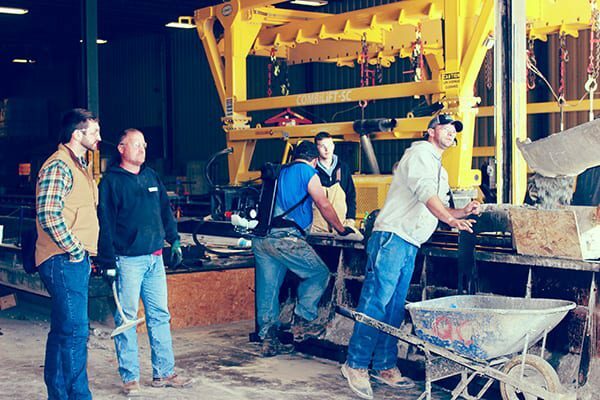 Our integrated design services allow for custom form design, concrete batching and testing, panel fabrication and delivery for all prestressed and precast building components. Our in-house Quality Control team monitors and tests all concrete with strict accordance to ACI and PCI test procedures. Technicians and inspectors are ACI certified at levels both one and two. Concrete mixtures are customized to meet the structural requirements of your project. PCC also provides certified erection services for all of our products and building systems. 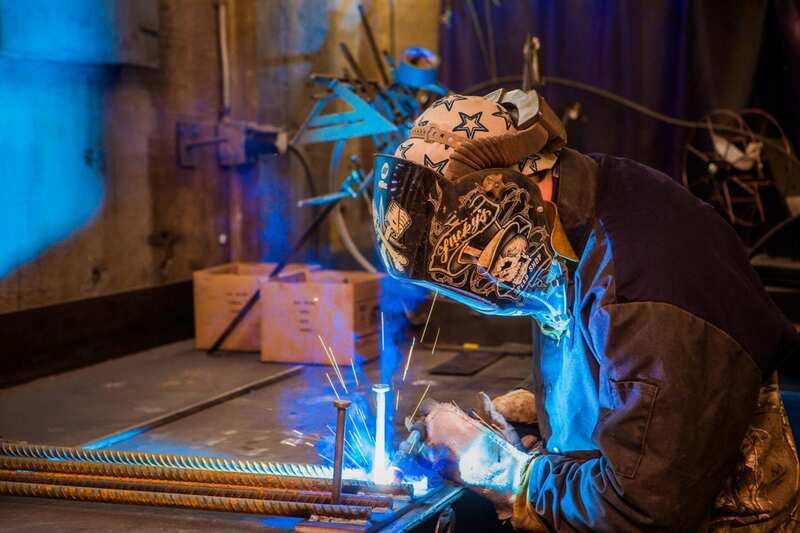 Our experienced construction specialists understand the installation process, from rigging and equipment requirements to temporary shoring and bracing. 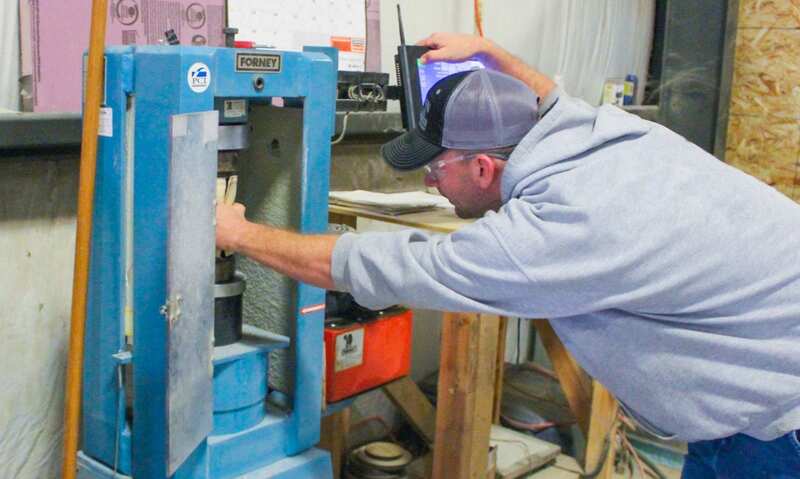 PCC is certified by the Precast Concrete Institute. Our skilled Field Service Technicians blend new, precast building solutions with existing structures to produce a seamless aesthetic. These team members provide a wide range of services, from new construction to onsite repairs, exceeding our clients’ expectations time and time again. 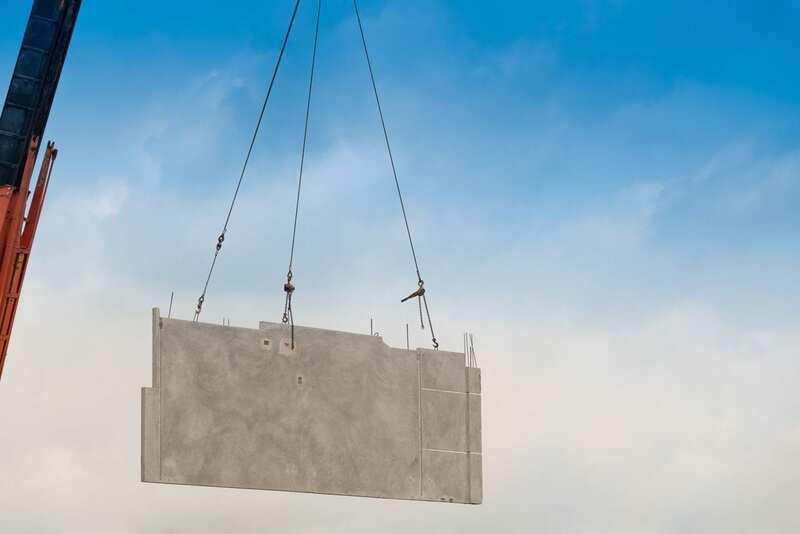 Precast concrete is the production of concrete building products that are poured at an offsite plant rather than at the project jobsite. These products are traditionally cast with mild steel reinforcement and/or welded wire mesh to improve stability. Once the jobsite is ready, the precast pieces are delivered. Our ability to begin production while the project location is prepped saves our owners both time and money. 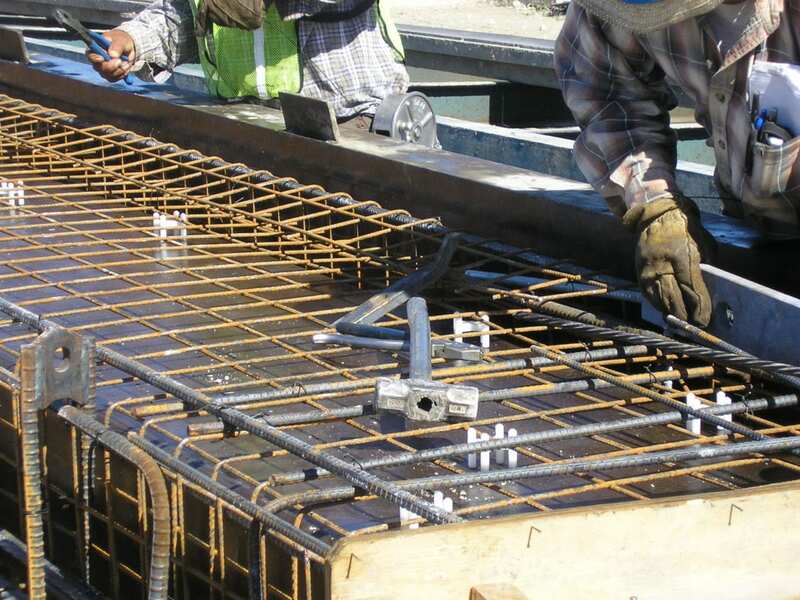 Prestressed concrete offers the same budgetary advantages as precast concrete. High strength tendons are installed during production and provide prestressed products with the unique ability to withstand external tensile stresses. This precompression process enhances prestressed concrete's overall structural integrity.